Our family is counting down the days alongside other friends and families; soon we will begin to gather together… and Cre8. For months now, Mike and I have been searching for a place to meet, and a few times it has appeared that we were close to moving out of the cozy condo and onto a ministry property where we will help people BE and BECOME. “Waiting seasons” stretch us tremendously, and in the quest for a property, God has been refining vision in a most fascinating way. We have prayed that families will take seriously the relational and spiritual growth of TOGETHER… beginning in their own homes, and then reaching out. We can see Cre8 happening in a variety of settings, much like all of the places that one can savor the delicacies of green eggs and ham. 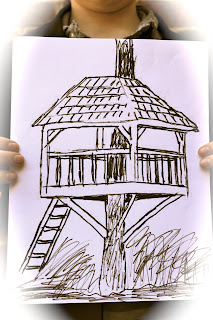 So today the kids and I decided to give you a glimpse into the property quest that we’ve been on, and let you know where we are going to begin the TOGETHER… (reaching outside of our own small home). #1 – We have looked at some large historic homes in the area, and have a plan of attack should a purchase go through! Thus Cre8 could start in a house. #2 – We have looked at some bank-owned warehouses and commercial properties in the area and have crafted a plan should that be the best place to grow. Thus Cre8 could begin in a city. #3 – We have looked at some estates, a farm with acreage, and even a closed winery. With today’s economy, we are exhausting all possibilities. Our love for “home meets camp” moves us greatly, but it will have to be just the right situation… and getting to this point may take some time. Thus Cre8 could take place in the wide open country. 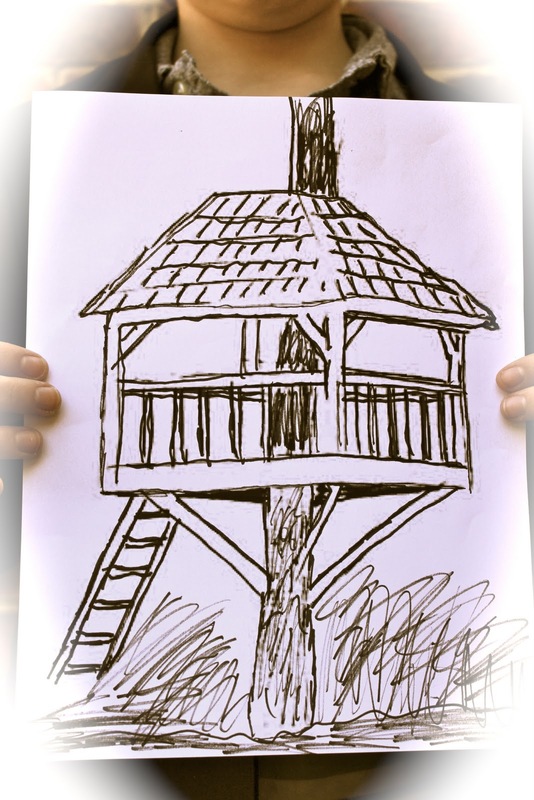 #4 – Now if you ask my kids, and if you could see how greatly they have seen God use a camper and a tiny, cozy condo… you will hear from them that Cre8 could begin in a tree! #5 – So in a box, with a fox… on a train, in a plane… a house? a city? the country? a tree? We’ll be meeting in a beautiful barn on January 15th, and begin to make decisions as we grow together. You see, as you will learn more about Cre8, you will discover that it is NOT a building or a place that will make us who we are. It is the people within that building discovering that they can BE who they want to BE while Becoming who God wants them to BECOME… and that can happen here or there, or anywhere!